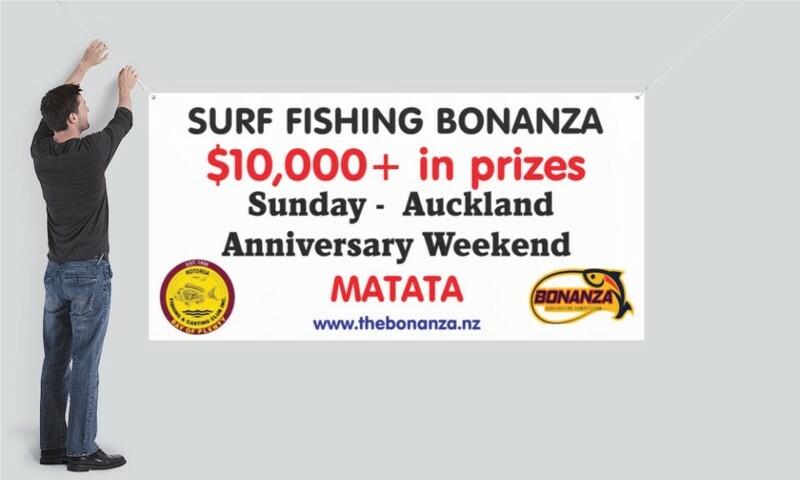 Public Surf Fishing competition run by Rotorua Fishing & Casting Club. Major prizes based on average weight with special prize for heaviest Snapper. 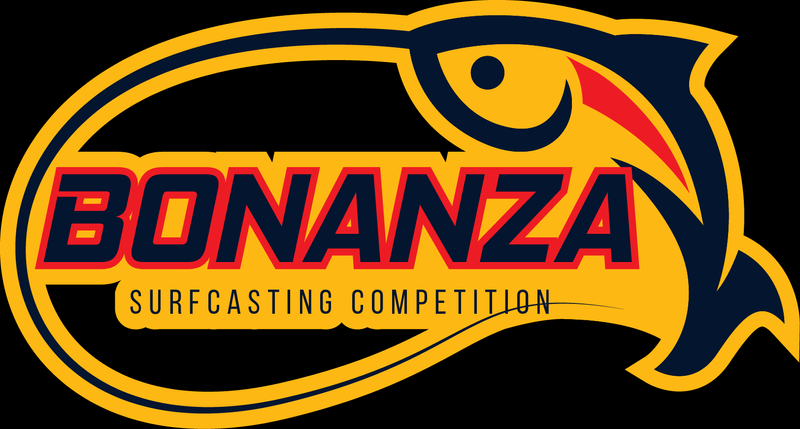 $10,000 worth of cash & product prizes.